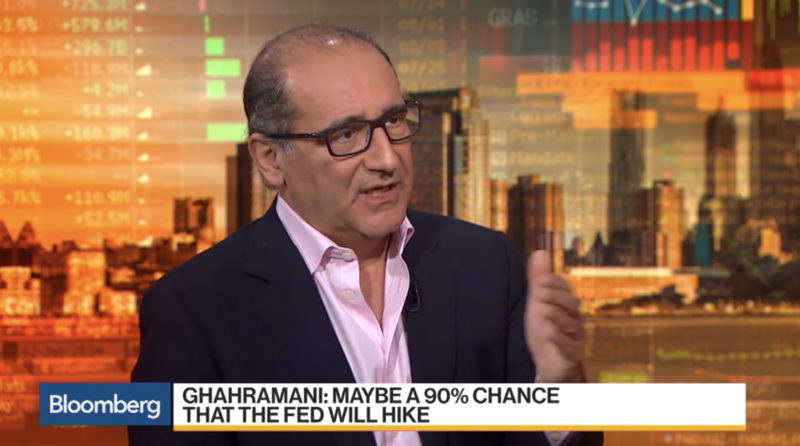 Sassan Ghahramani, chief executive officer of SGH Macro Advisors, talks about Federal Reserve policy, the balance sheet, and the market implications. 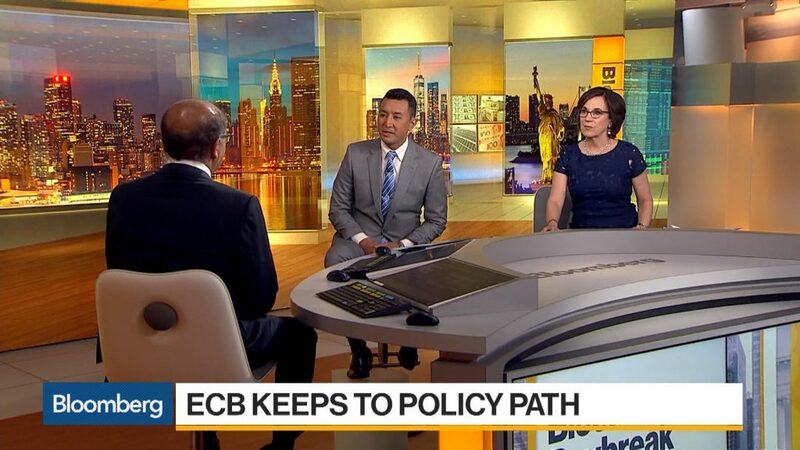 He speaks with Shery Ahn and Haidi Stroud-Watts on "Bloomberg Daybreak: Asia." 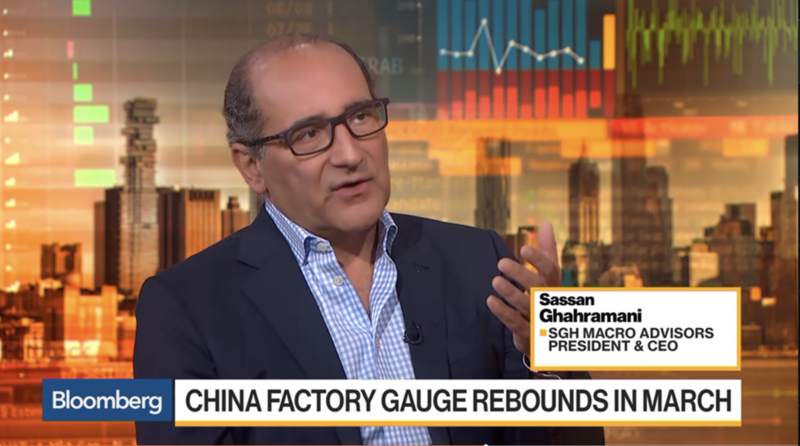 Sassan Ghahramani, SGH Macro Advisors chief executive officer, discusses the state of global financial markets with Bloomberg's Caroline Hyde and Scarlet Fu on "Bloomberg Markets: The Close." 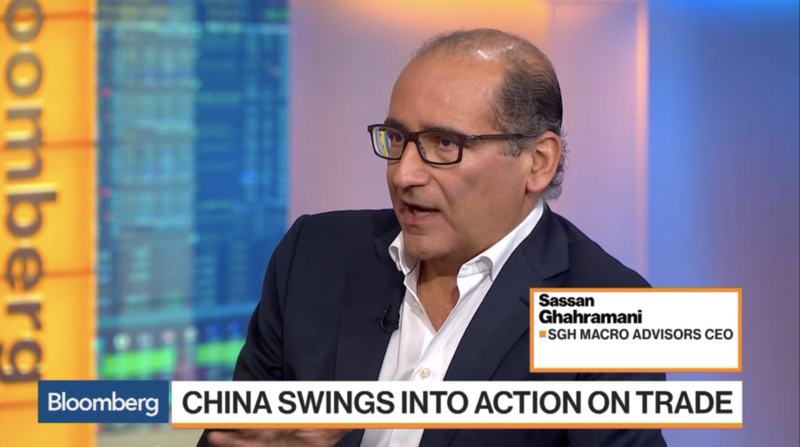 Sassan Ghahramani, SGH Macro Advisors founder and chief executive officer, discusses European Central Bank policy with Bloomberg's Ramy Inocencio and Kathleen Hays on "Bloomberg Daybreak: Asia." After Comey: Will Russia Election Investigation Stall? 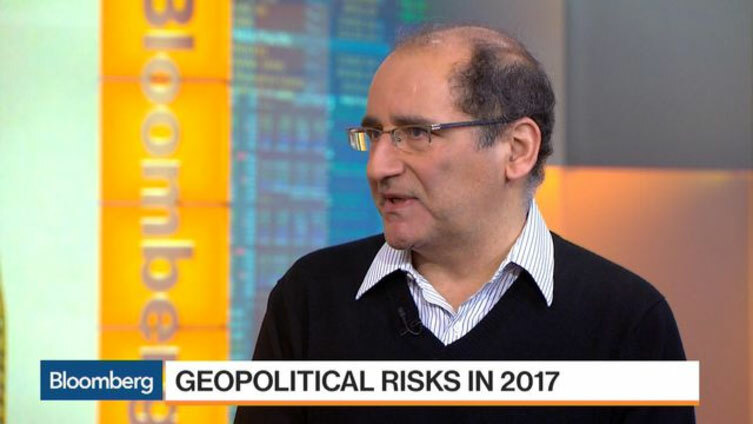 If Saudis Extend Oil Cuts, Will Russia Agree? OPEC Oil Deal ‘Imminent’: Iraq & Saudis Compromise?